Would you like to know how to write stories? How to write a screenplay? How to write a book? 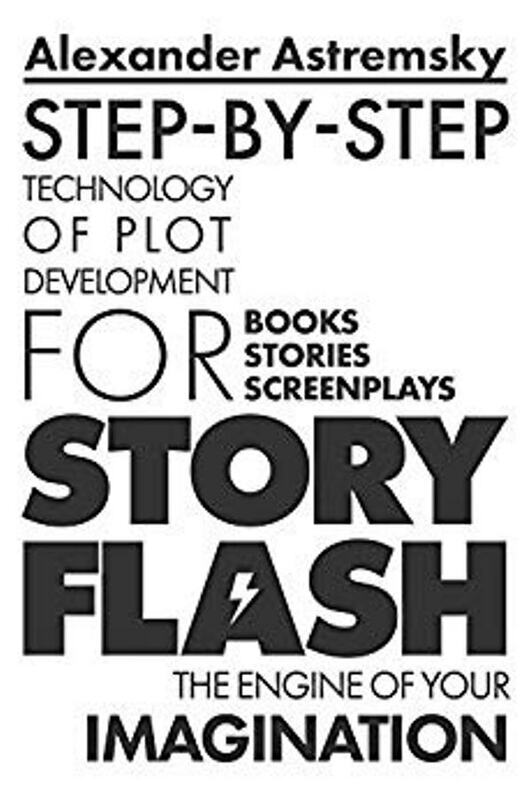 Story-Flash is a screenwriting book that will show you how to write well, how to write faster and easier.